Noscere Audere Velle Tascere Ire: Remember This Lady? You Will After You Hear What She Did. 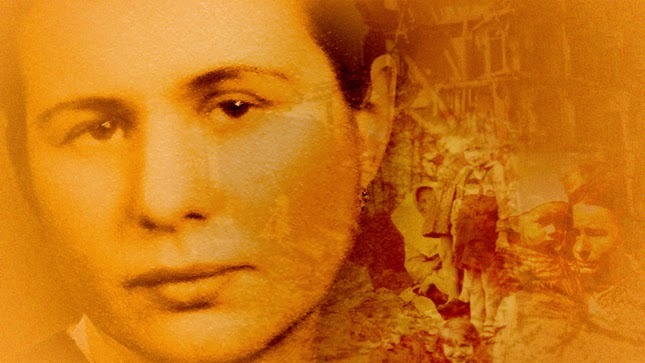 An unfamiliar name to most people, but this remarkable woman defied the Nazis and saved 2,500 Jewish children by smuggling them out of the Warsaw Ghetto. As a health worker, she sneaked the children out between 1942 and 1943 to safe hiding places and found non-Jewish families to adopt them….. Personally, Better, I believe there is a time and place, in the not-too-distant future, when the true heroes will be remembered and greatly honored, not by the pathetic agenda-driven committee that hands out the Nobel Peace prize to the likes of an Al Gore (or Yasser Arafat), but by those Hosts of heaven, who judge the hearts.